We take pride in how quickly we can react for our clients, give us a call as we are always eager to assist! Premiere Office Movers, a division of Premiere Van Lines Calgary, formally known as Classic Moving & Storage re-ignited its office moving division back in 2006. It was the intent of Premiere management to provide companies of all sizes with the highest level of service at the most competitive price. 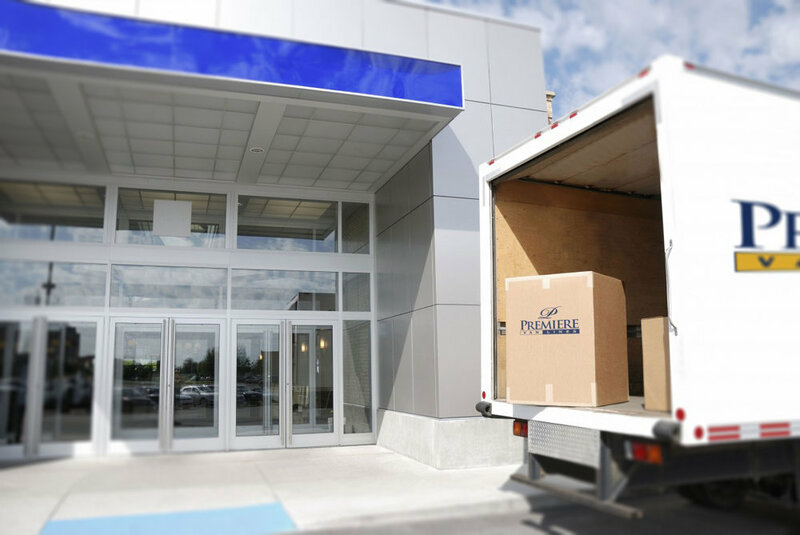 With that goal in mind, Premiere Office Movers has grown to be one of the largest office moving companies in Calgary and has been the preferred mover for several of the largest office moves over the past 10 years. Many of these companies continue to use Premiere for their day-to-day service requirements. It is with this success that we hope to continue providing clients with the utmost satisfaction for many more years to come. Upon request, we are happy to provide a list of references of our small, medium and large projects. Looking for more information about any of our services? We'd love to hear from you! Please fill out the form below and someone from our office will contact you ASAP! Thank you for contacting Premiere Office Movers, someone will be in touch within 1 business day. If this is urgent and you wish to speak to someone immediately please call 403-250-7015.